Government employees have been abandoning their unions since the Janus U.S. Supreme Court decision last year. 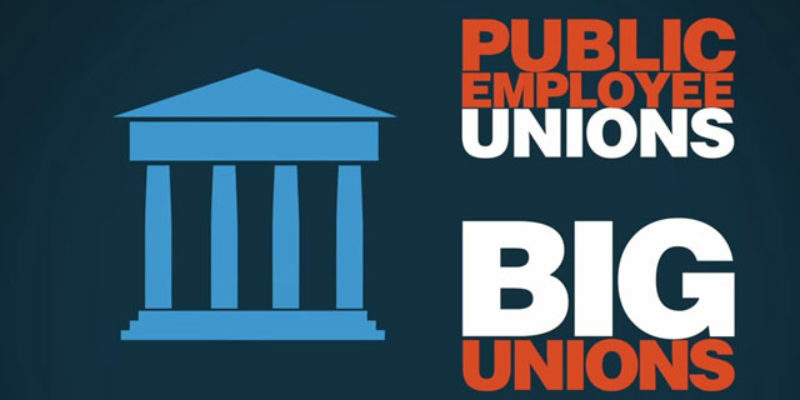 The Janus decision ruled that government employee unions could not be force non-members to pay partial dues. The loss of these mandatory fees has hurt the bottom line of government employees’ unions. AFSCME is reporting a $4.2 million drop in revenue in 2018 compared to 2017. But the good news for the government employees’ unions is that those who chose to be members have largely stuck with the unions. Not only is this a win for workers, but this could also be a long-term win for reformers. One of the biggest opponents of civil service and other reforms are the government employee unions. With them weakened, it could become easier for reform legislation to move through legislatures and Congress.